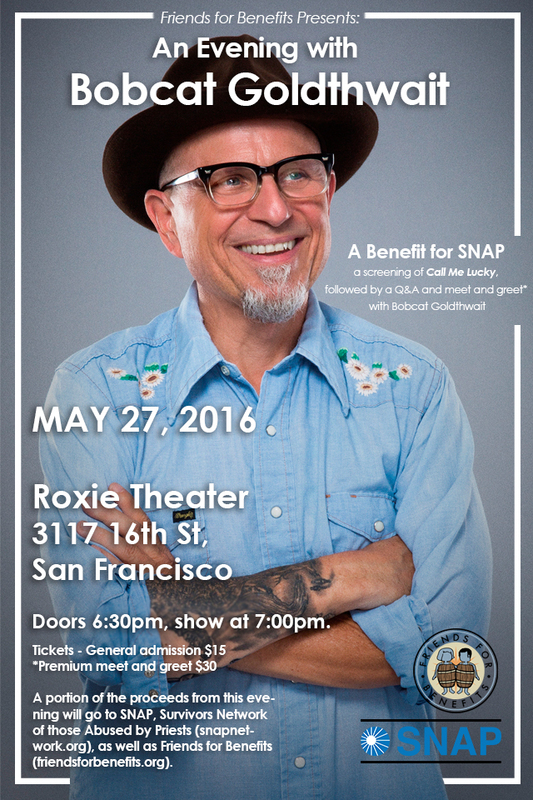 If you are in the San Francisco area May 27, be sure to check out this screening of the award-winning documentary Call Me Lucky, with a special Q&A afterward with comedian and filmmaker Bobcat Goldthwait. 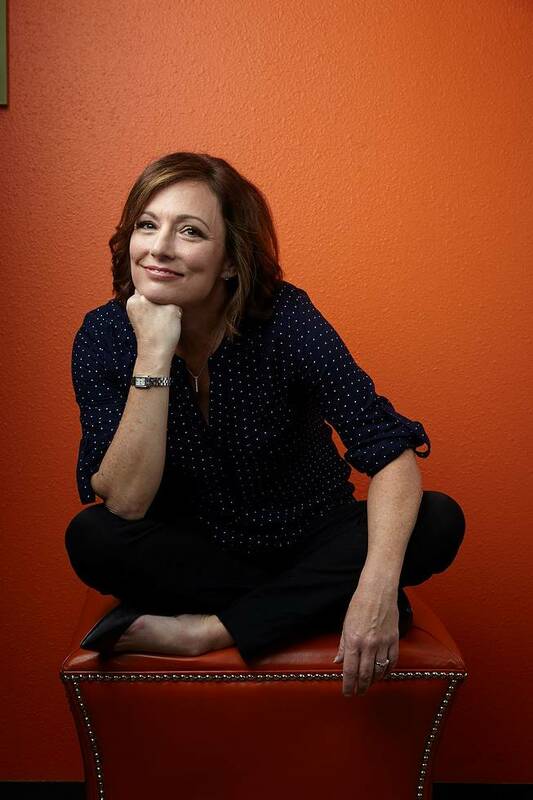 A tribute to an underappreciated comedic talent that takes a startling midpoint shift toward much graver material, “Call Me Lucky” is a terrifically engaging surprise. 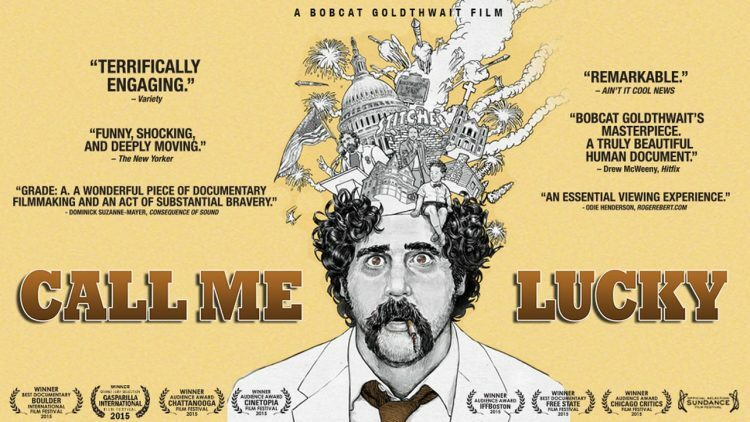 Bobcat Goldthwait’s documentary feature manages to avoid both excessive cronyism and soapboxing as it traverses from a portrait of his professional mentor, influential standup Barry Crimmins, to something that could scarcely be less of a laughing matter. You can buy tickets here. Proceeds will benefit SNAP, the Survivors Network of those Abused by Priests.